There are two major stages of periodontal disease: gingivitis and periodontitis. Gingivitis affects only the gums. It is a mild form of gum disease, and if properly treated, may be reversed. Left untreated, gingivitis turns into periodontitis. During this more destructive disease stage, bacteria penetrate into the deeper pockets of tissue where bone and membrane support your teeth. 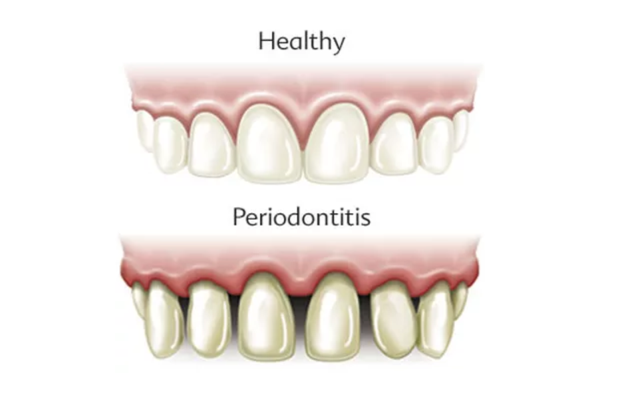 Periodontitis can lead to tooth loss and serious health problems. Research shows that 47.2 percent of American adults over the age of 30 have mild, moderate or severe gum disease, which is the leading cause of adult tooth loss. It is also possible to have gum disease without experiencing any symptoms. 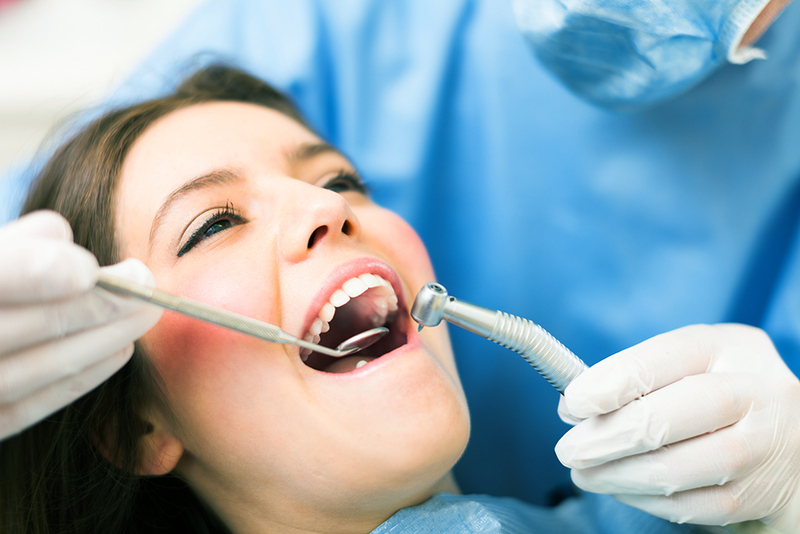 The best way to avoid or manage gum disease is by practicing good oral hygiene and visiting your dentist regularly.